We choose the finest ingredients using fresh local produce prepared with care to retain natural flavours & goodness. 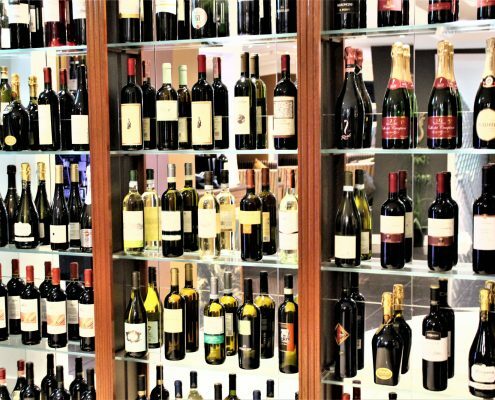 We have a wide variety of delicious wines for you to choose from. We can give a personal touch to your event. 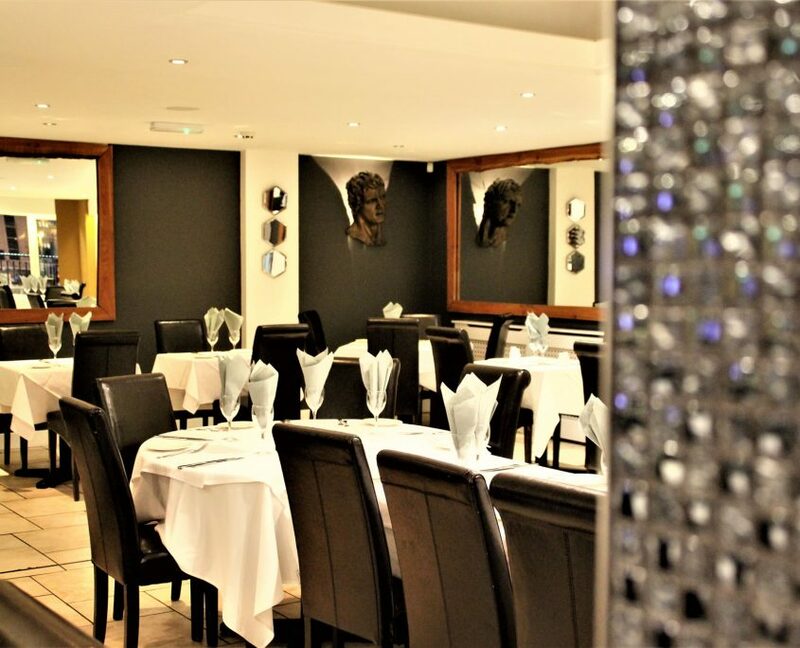 We also have own popular private function room which is suitable for small or large parties, the suite has its own bar, lounge and dance floor and is ideal for weddings, birthdays, christenings or private conferences. We are happy to answer any questions you may have, just contact us via e-mail or (01772) 253888. 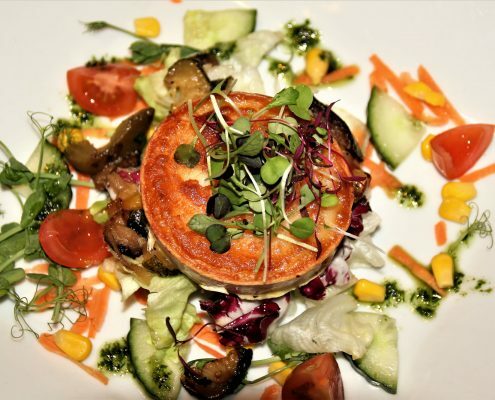 All our dishes are freshly prepared and we choose the finest ingredients. 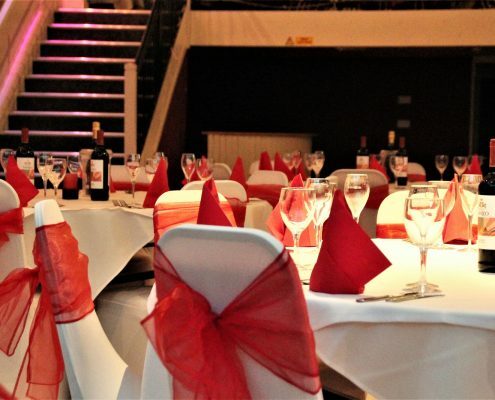 Ideal for weddings, birthdays, christenings or private conferences. We had a good meal one Saturday night with friends.The food was very good with good service.What we liked was the fact that the atmosphere was good with the right balance of banter with the staff-not like other similar places where every 5 minutes someone is singing happy birthday and shouting and playing loud music! !HIGHLY recommended.